For a lot of us, buying souvenirs is all a part of the travel experience! We love taking little parts of the destination back home with us. It serves as a reminder of the great time we had, or as little gifts for family members and friends. Souvenirs can also help us to remember some of the culture and history we learned while on our trip. Without further ado, here are some great souvenirs from around the world you can look for on your next trip, and their significance. When looking at a tourism pamphlet for Québec City, one of the most common sites is the gorgeous Château Frontenac. The roof of this national historic site is actually made from copper, a metal native to Québec. Another must-see when visiting the province’s capital is the St-Anne-de-Beaupré basilica, whose beautiful doors were crafted by Albert Gilles. 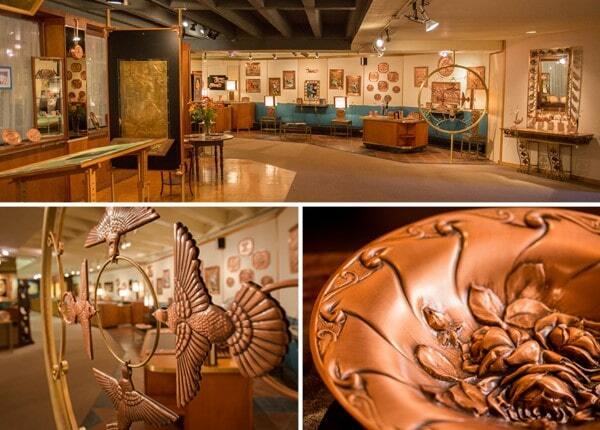 Nearby to the basilica is the Albert Gilles Copper Art Gallery and Museum. Students have the opportunity to learn all about repoussé work (metal embossing), as well as participate in a workshop where they get to create their own copper piece and then bring it home. When thinking about France, many of life’s finer things come to mind such as cuisine, fashion, and you got it, perfume! France is well known for its delightful scents, and one classic stop is the Fragonard perfumery found throughout different cities across the country. Fragonard was opened just before WWI by Eugène Fuchs in honour of the Grasse-born painter, Jean-Honoré Fragonard. The perfumery is inspired by the town of Grasse and 18th century art. Today, Fragonard opens its doors to hold workshops where students can learn all about the process of perfume making and then create their own. 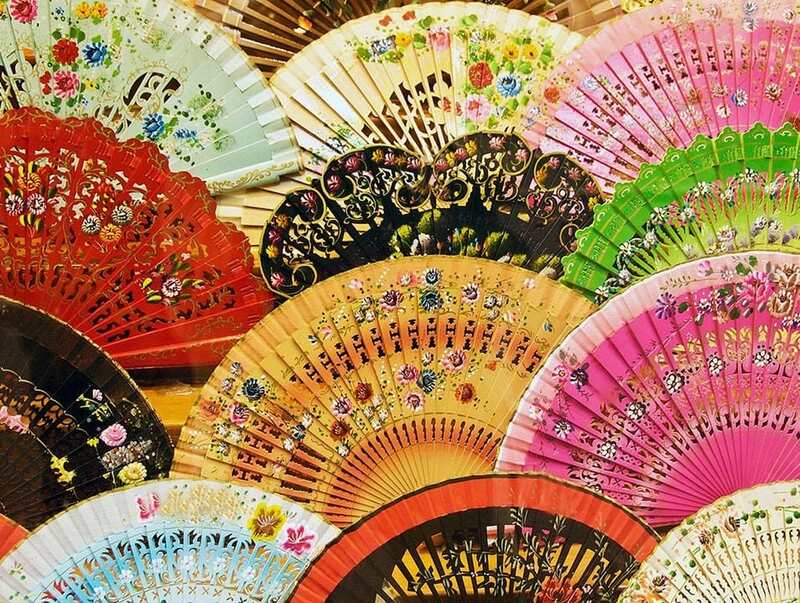 Hand fans have a long history across cultures around the world. Once they got to Spain, they became very popular. In the 19th century they were a must-have luxury item among the upper class. Today they are still found all over Spain and come in beautiful designs, not to mention they’re a nice way to beat the heat. Aside from their look and utility though, fans can also be used as a love language to signify one’s feelings towards someone. Did you know that waving a fan really fast means you like the person you’re looking at? A closed fan near the heart means you love them. 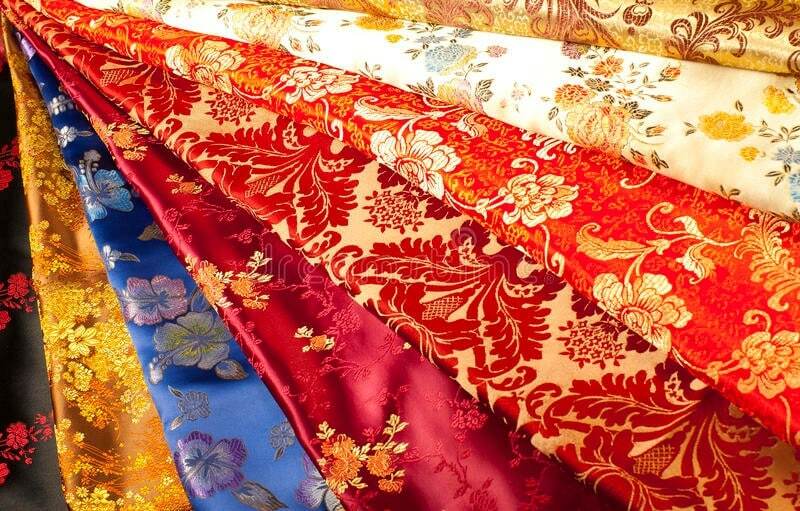 China is still the world’s foremost silk producer and the practice goes back over 6,000 years. No other culture discovered the silk making process independently. Silk became Imperial China’s foremost export, and remained so for centuries. Silk still remains a popular commodity today, and when travelling to China one can visit sites along the silk road, a silk factory, and of course, go to some popular cities such as Shanghai, Hanzhou, and Suzhou which are renown for producing silk, to go and buy some straight from the source. 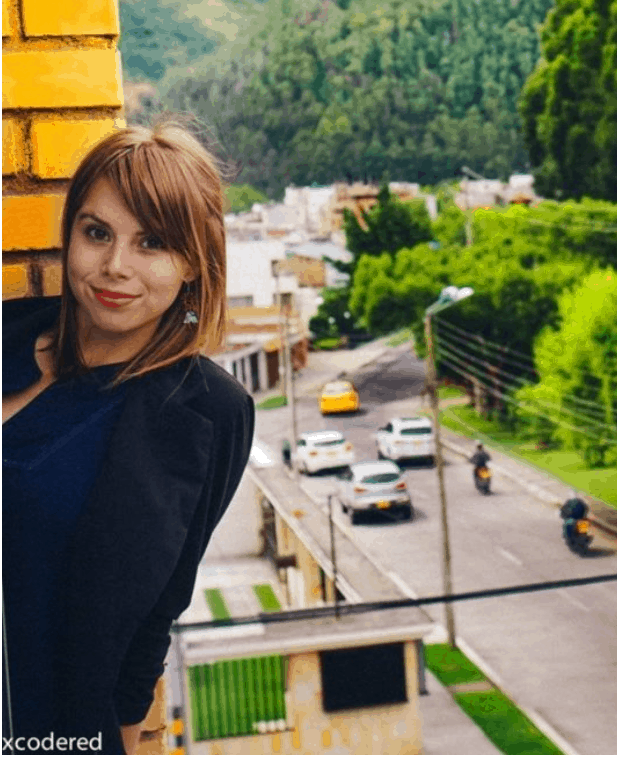 Peruvian style is synonymous with bright colours, patterns, and alpaca wool. There are so many blankets, sweaters, bracelets, and chulo hats to buy, all made by locals. 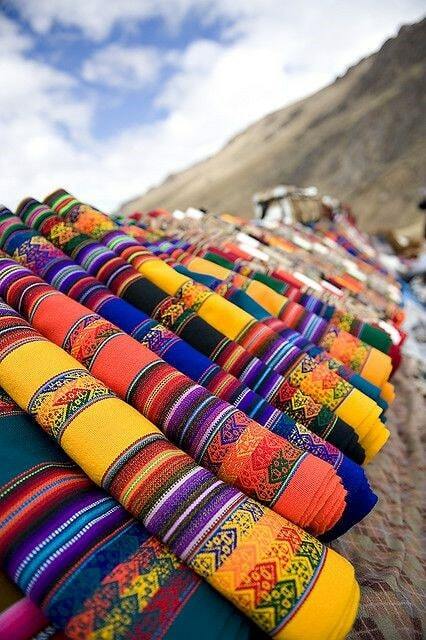 Along with these articles of clothing there are many other indigenous goods to find at the many Peruvian markets, such as wooden instruments (zampona, charango, bombo drums), weaved products (rugs, throws, wall hangings), and even carved gourds which show the historical themes and culture of Peru. Also known as the evil eye, mati (Greek), malocchio (Italian), these talismans can be seen almost everywhere in Greece and can be bought in many forms. Those who wear it are supposed to be protected from the malevolent or envious glances of others. Many people believe these glances can cause harm such as illness, physical pain, or even death. The recipients of these glances are usually people who show off their good fortune, so especially in the day and age of social media, this souvenir might come in handy. The belief in the evil eye dates back to Ancient Greece and Rome, and its symbolism has been found across many other cultures and religions. Get chocolate straight from the source! 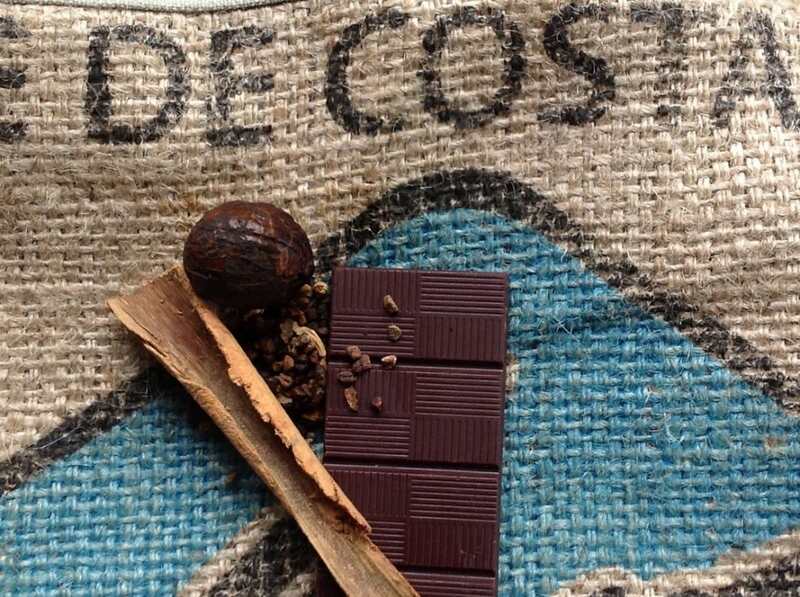 The great thing about buying chocolate in Costa Rica is that it usually accompanies a chocolate tour where students can learn all about the process of chocolate production as well as the people who are a part of it. Chocolate is made from cacao which is native to Costa Rican forests, meaning it has a long-standing tradition in Costa Rica, and is a part of its history. Costa Rican carretas are also a great souvenir, which you can learn more about here. What were some of your favorite souvenirs from your travels? What destination is next on your list? Let us know, and if you liked this post and want to see more like it, please give it a share!